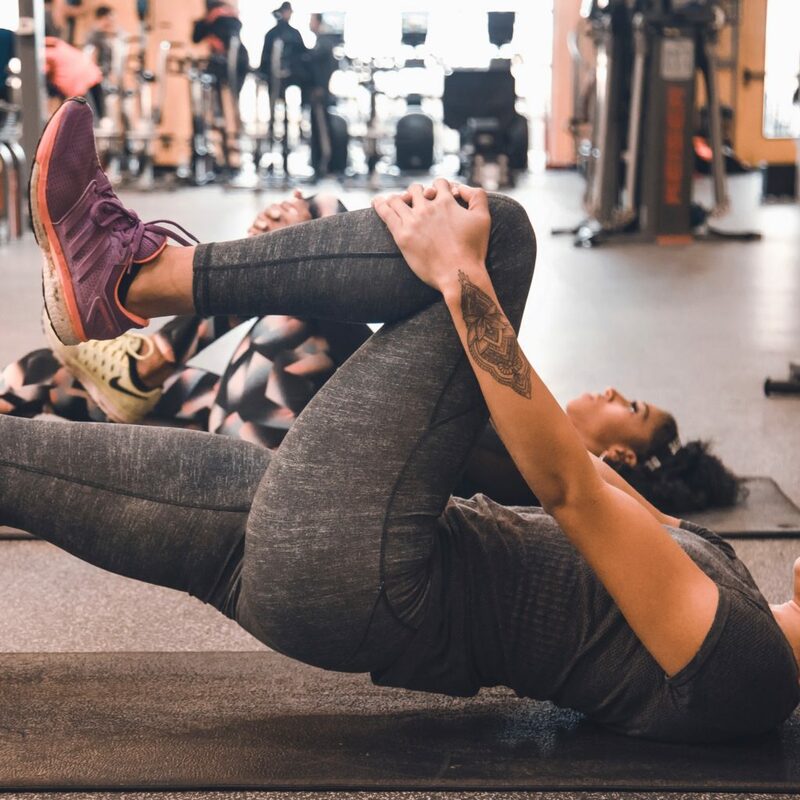 Find out why we've been one of the North Shore's premier fitness gyms for the last 30 years. 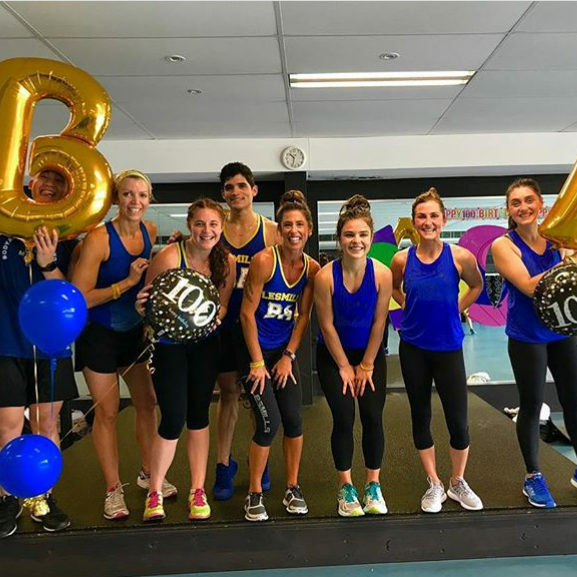 We’re more than just a gym – we’re a community of fun and friendly people just like you. 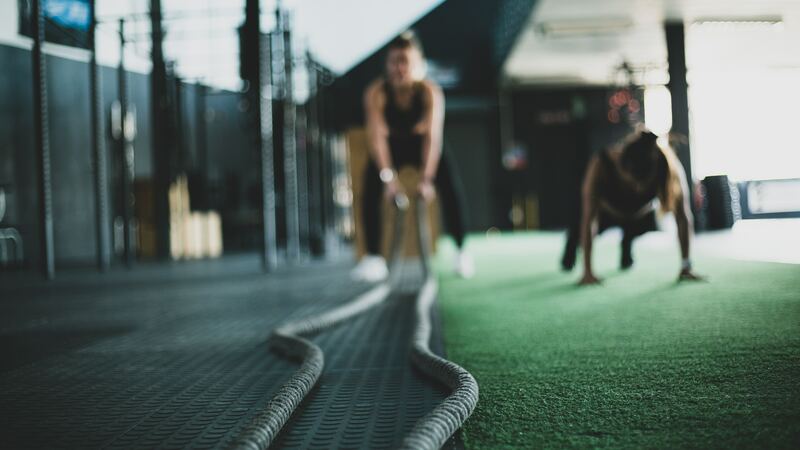 Our passionate trainers focus on running fresh, fun and motivating fitness classes for members of all levels. 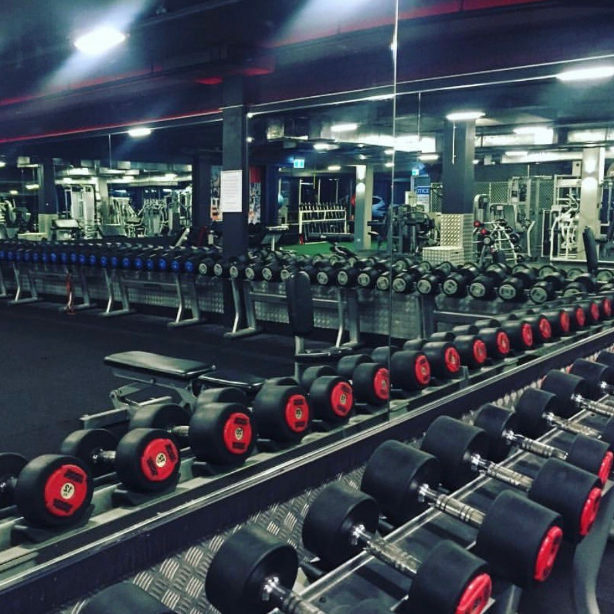 We offer a world-class training experience for our members which includes state-of-the-art equipment, facilities and personal trainers. 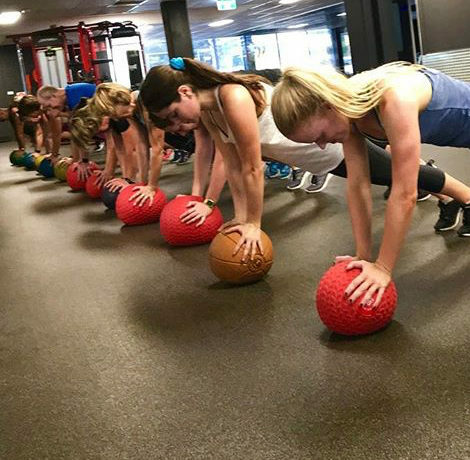 We run over 70 classes each week – including Les Mills workouts, Power Yoga to Pilates, boxing to spin classes. All classes are included in our standard membership and you don’t need to book ahead. Barre is a ballet inspired fitness class designed to be participated by anyone and everyone – dancers, non-dancers, fit and less fit! It is a unique class that focuses on strength and postural alignment with cardio bursts. BODYPUMP is a barbell specific workout for anyone looking to get lean, toned and fit – fast. Using light to moderate weights with lots of repetition, BODYPUMP is a total body workout. 45 minutes of high intensity and high energy. No two classes are ever the same. 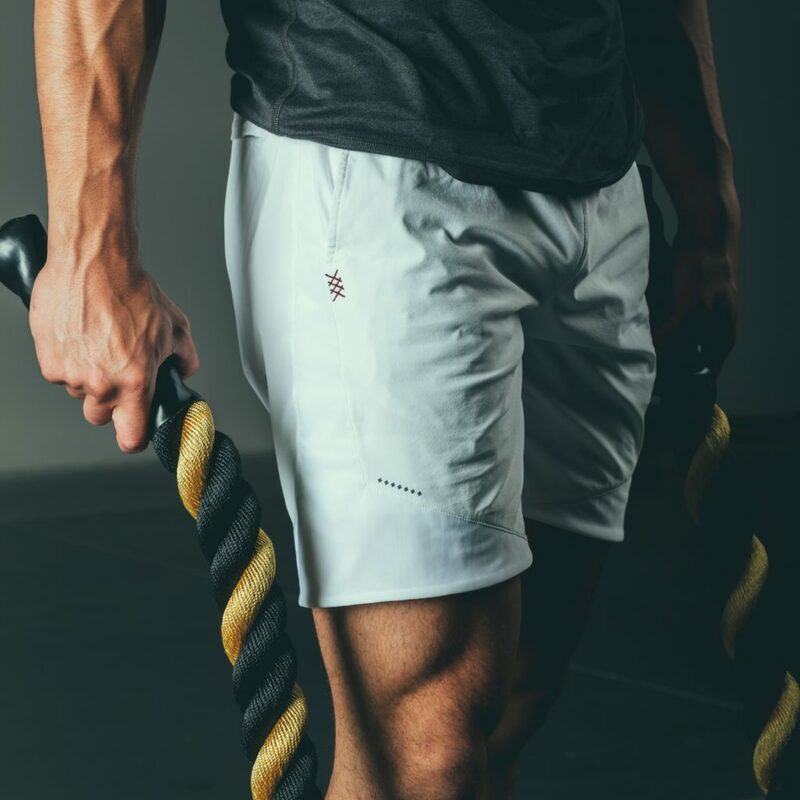 Based around functional movement patterns, these classes are here to get you fitter and stronger. We guarantee you’ll leave with a high 5 and a huge smile on your face! 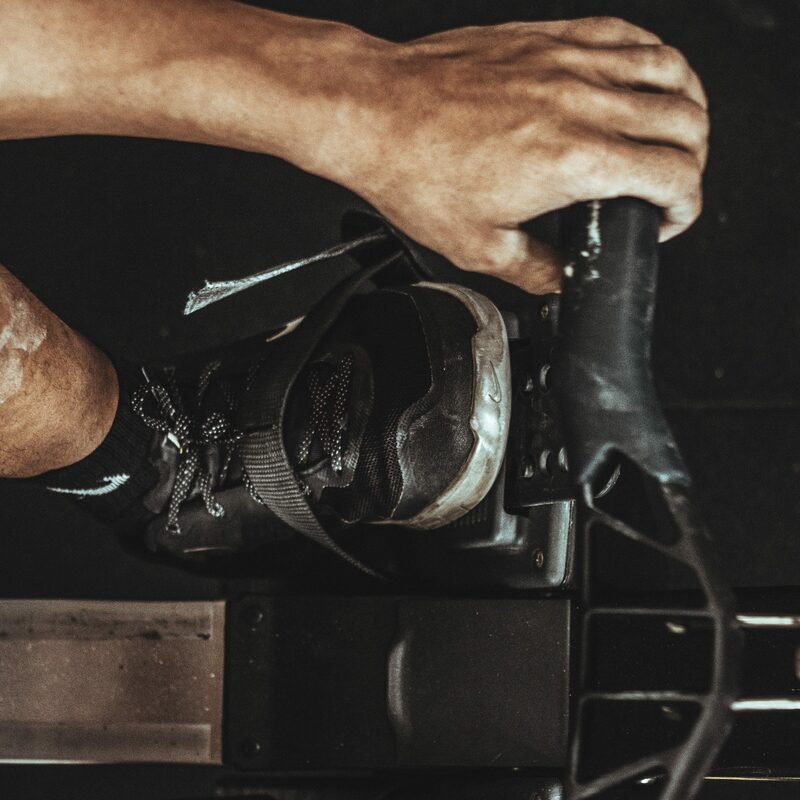 Designed to test your fitness limits, our Spin classes will build speed and strength in your legs whilst achieving a maximum calorie burn. This high intensity stationary bike classes will take you on a fitness journey through rolling hills, fast flats and massive mountains. We're offering new members the chance to discover the club free of charge. Simply request a trial below.